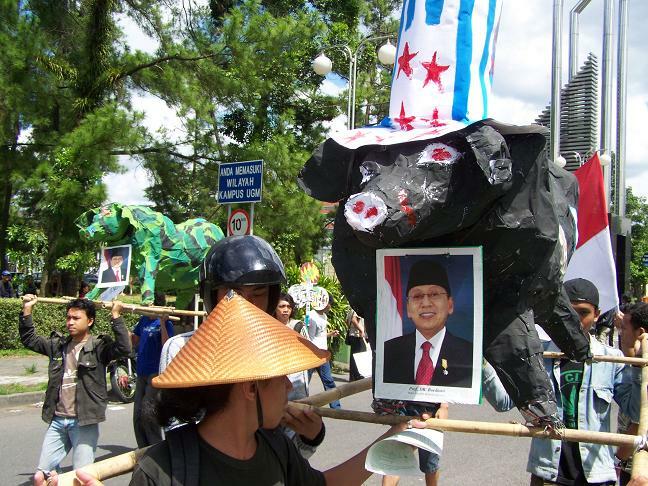 EVENT: Indonesia in 2010: what kind of neighbourhood? Indonesia in 2010: what kind of neighbourhood? 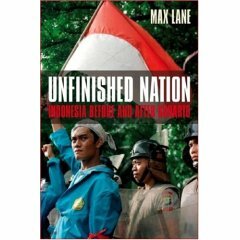 An “In Conversation” discussion flowing from Max Lane’s book: UNFINISHED NATION: Indonesia before and after Suharto, (Verso, 2008). 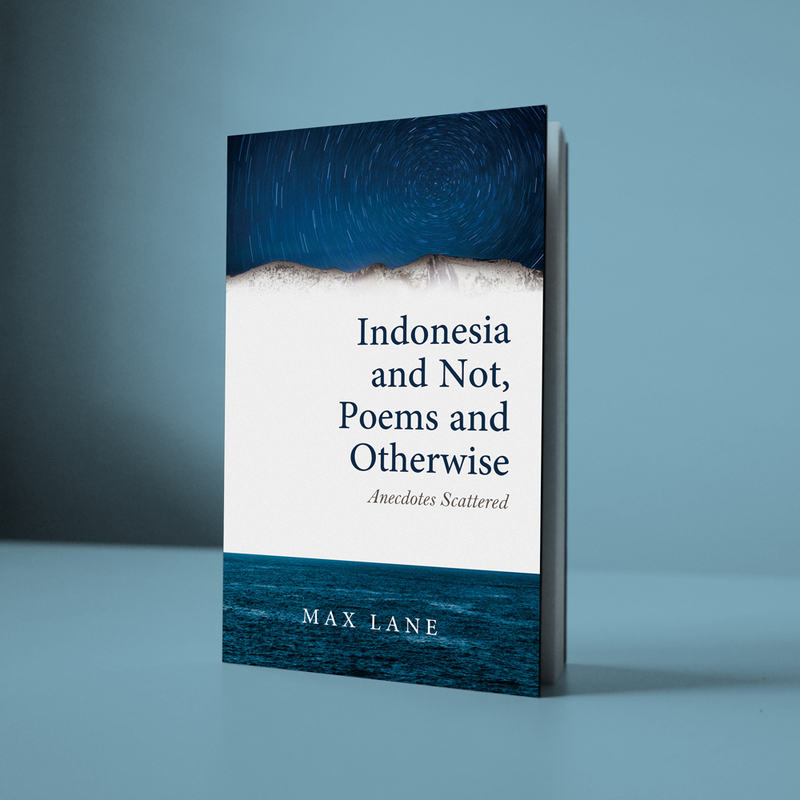 Max Lane has just returned to Australia after being based in Singapore and Jakarta for three years. Ten years after Suharto, the Indonesian government is still banning political films, such as Balibo. The police, prosecutor’s office and the courts are revealed as implicated in plots to frame rivals, including in the anti-corruption agencies, but nobody is arrested and tried. 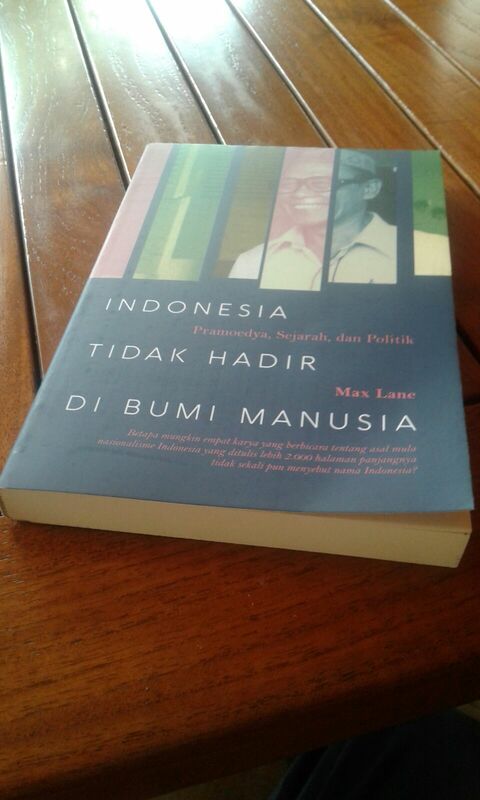 Books are still banned and even burned in public.Ministers claim that natural disasters are God’s response to moral decadence.Raising a flag in Papua still means gaol. 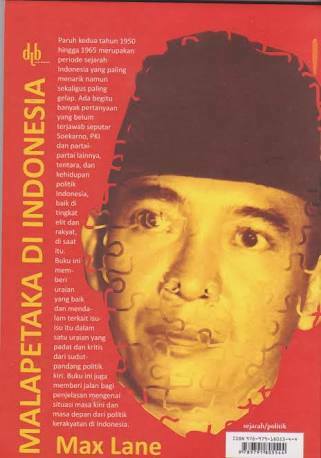 Are these anomalies in a new democratising Indonesia, ot the results of unfinished business in an unfinished nation. What is going to happen politically in Australia’s largest Asian neighbour, Indonesia – the fourth most populous nation in the world.